Responding to criticism from advisor groups, the CLHIA is adamant the consultation process is ongoing regarding new compensation guidelines. 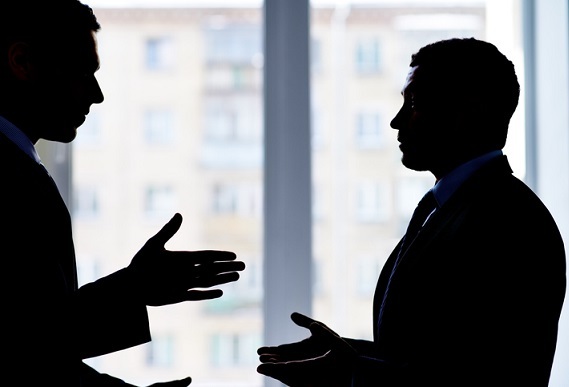 Both the Canadian Group Insurance Brokers (CGIB) and newly formed National Coalition of Benefit Advisors have accused insurers of high-handedness on Guideline G19 – Compensation Disclosure in Group Benefits and Group Retirement Services. Both those groups believe the opinions of advisors/brokers have not been taken on board ahead of the scheduled rollout next year. That isn’t the case, according to Lyne Duhaime, SVP, Quebec Affairs and President, ACCAP-Quebec, who reiterates the CLHIA’ stance on G19. G19 will come into effect for new contracts on January 1, 2019 and a year later for renewals. Earlier this month, the CLHIA announced it would hold back on introducing the new guidelines as the association conducted a cross-country tour. The purpose of the tour is contrary to some of the comments made by the GGIB and the National Coalition of Benefit Advisors, explained Duhaime. One of the main bones of contention regarding G19 is the fact that group benefits is under the microscope, while other areas of insurance remain untouched. In particular, Dave Patriarche of the GGIB questioned why individual life insurance wasn’t first in line for reform on compensation. The answer to that isn’t so simple, explained Duhaime. In her opinion, G19 is part of a much wider trend in financial services, one that means greater scrutiny will be applied to group benefits and how it is sold.